Great tips. Especially, I haven’t heard of writing -s on our palms. I think writing – ed on the other palm for pre-int ss who forget forms easily will also work fine as well. I’ll try them.thanks a lot. Just have discovered your blog through this article. Brilliant ideas and great inputs! 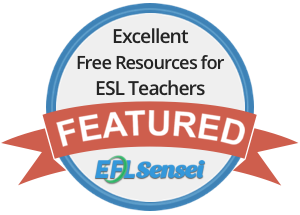 Thank you for sharing this practical primer on correcting “good mistakes” that English language learners inevitably make! Well done!